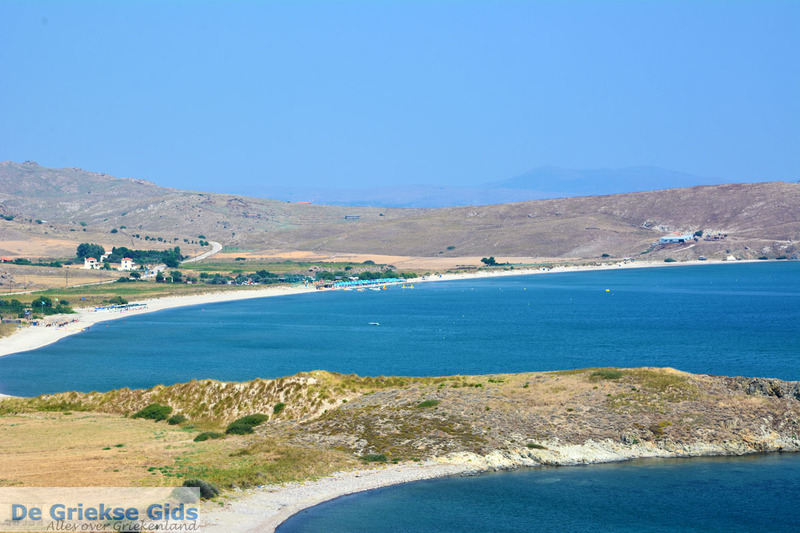 Lemnos (Limnos) is a volcanic Greek island in the north-eastern Aegean Sea. 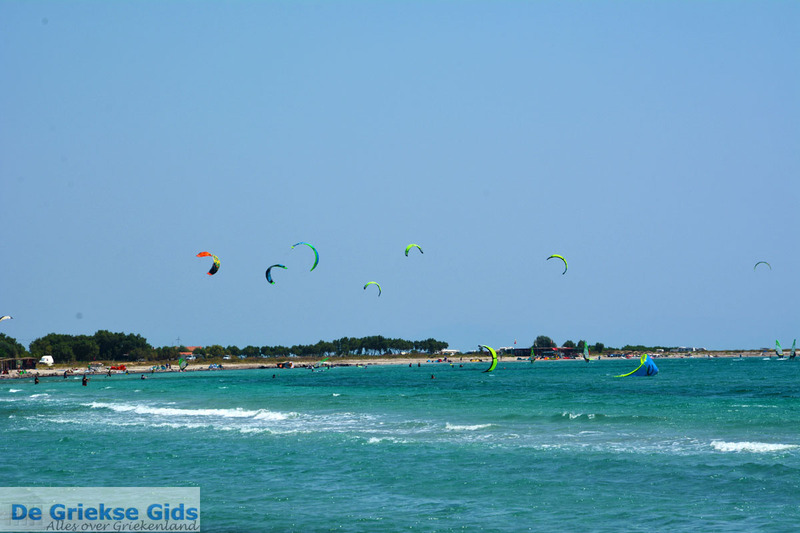 The island is located south of the islands of Thassos and Samothrace and northwest of Lesbos. 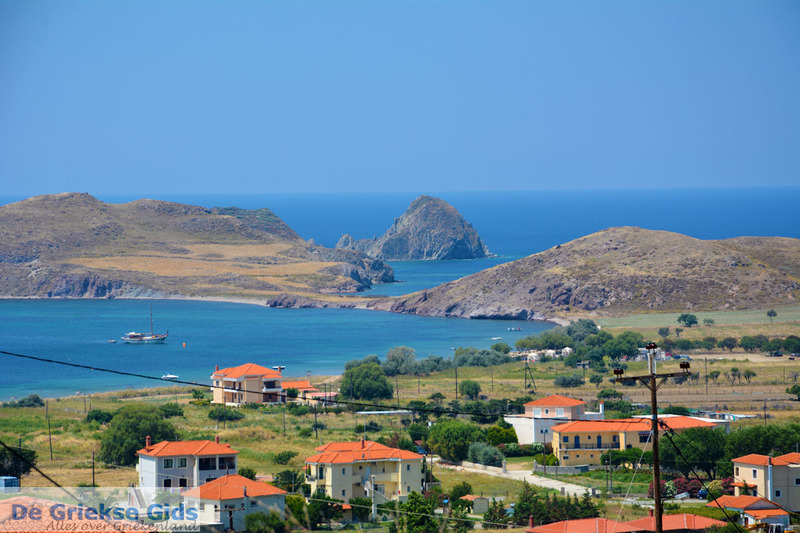 Lemnos is the 8th largest island in Greece. It has a coast length of 260 kilometres and and covers an area of 476 square kilometres. Capital of the island is Myrina (Mírina) which is located on the southwest coast of the island and counts 8,000 inhabitants. The island has about 17,500 residents. 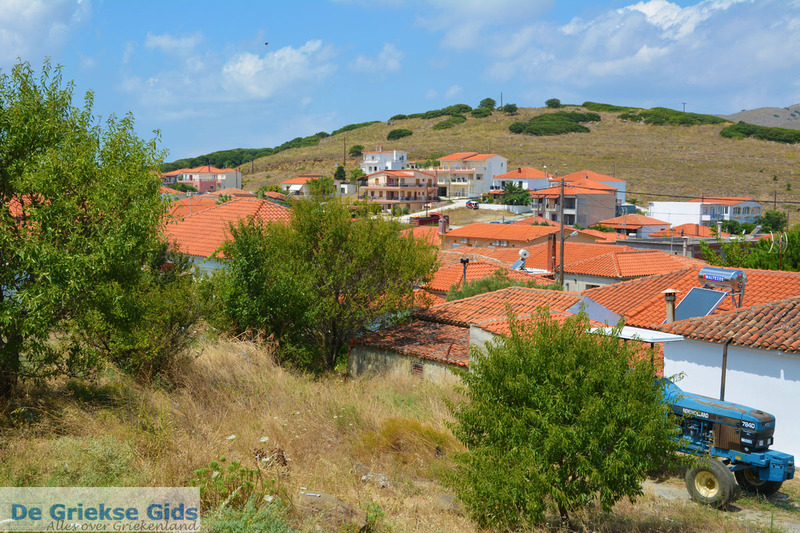 Lemnos is, in contrast to most Greek islands, less mountainous. There are many plains and low hills, the highest point of Lemnos is 399 meters. Staying on the island is very pleasant because it is versatile. 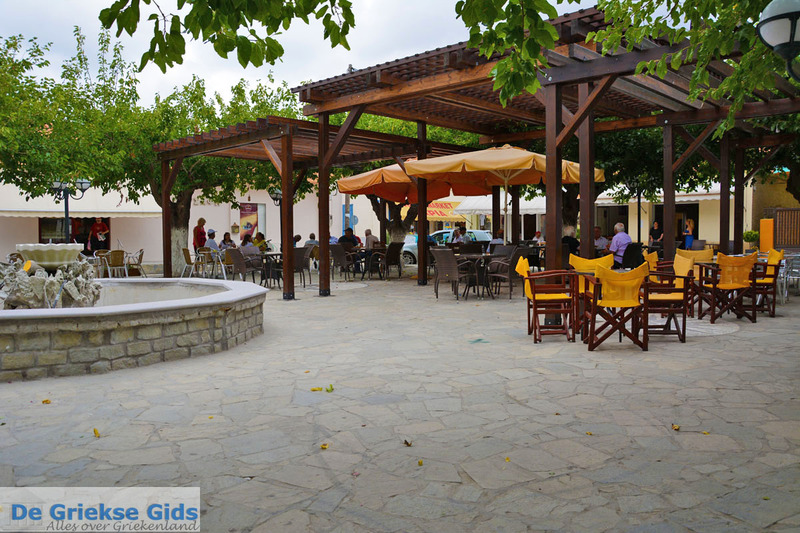 On the island are some small forests and lots of fertile plains which include its numerous vineyards. 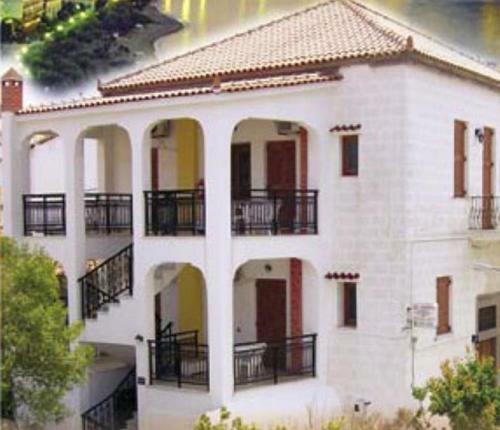 The beautiful capital Myrina we consider to be the major attraction of the island. Here lies the imposing castle. 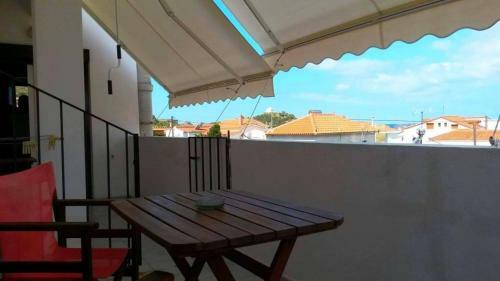 The charming town erupts full of life in the summer, because there are shopping streets, a picturesque fishing port, fantastic tavernas, seafood restaurants, bars and ouzeri's. In and just outisde the town are several nice beaches. 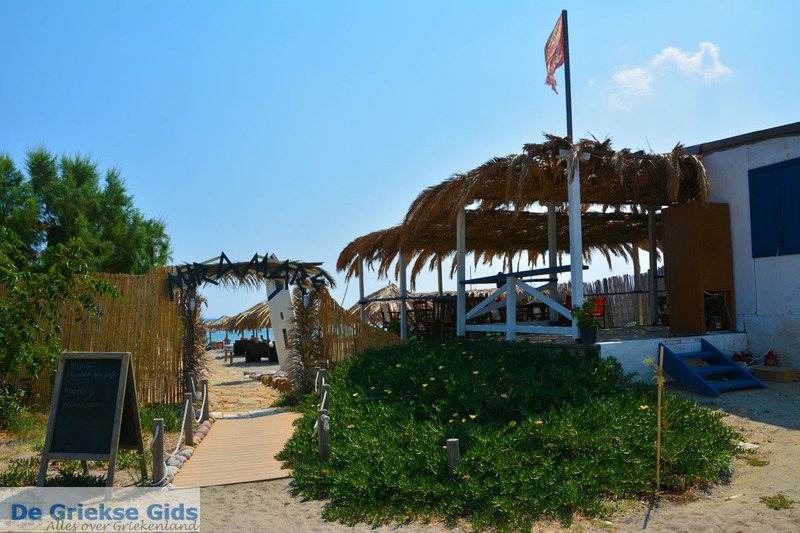 Nice beaches are not only near Myrina but all over the island! 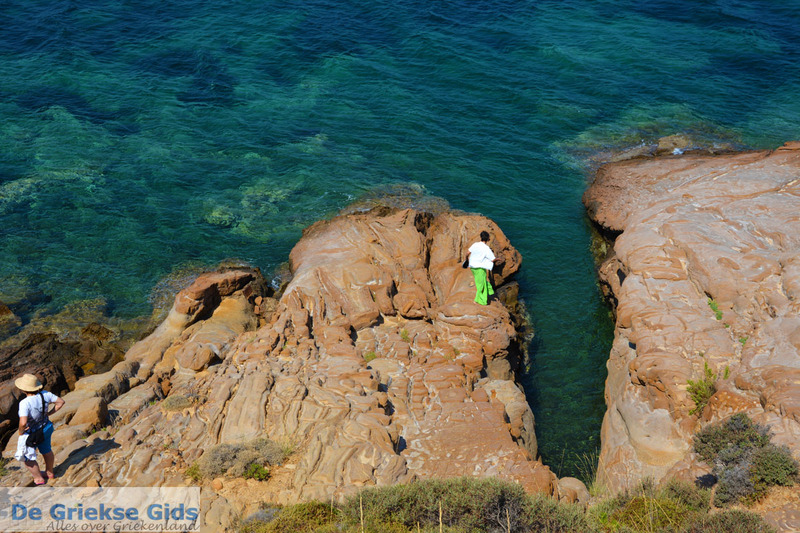 To discover Lemnos good, it is advisable to rent a car. The roads on the island are very good and because the island is so mountainous, every corner of the island can be reached within one hour. 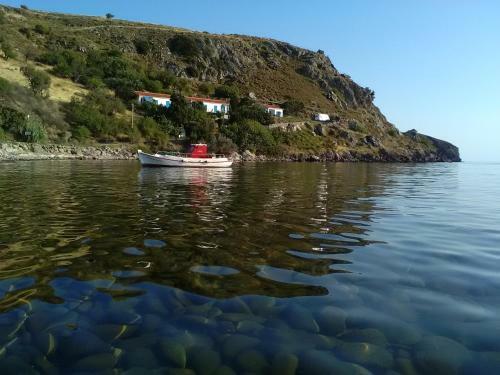 There are dozens of traditional villages on Lemnos, the best we found are Kontias, Kontopouli, Thanos, Kaspakas and Platy. In almost every village are exceptionally beautiful churches. Across the island are many beautiful sandy beaches. 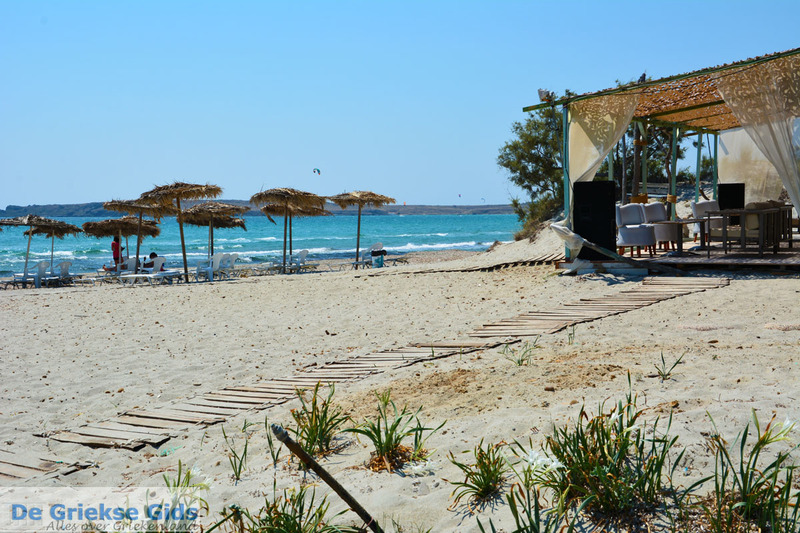 One of the most beautiful ones we found is the beach of 'Richa Nerá' near Myrina and the beach of 'Mikro Fanaraki' at Moudros. 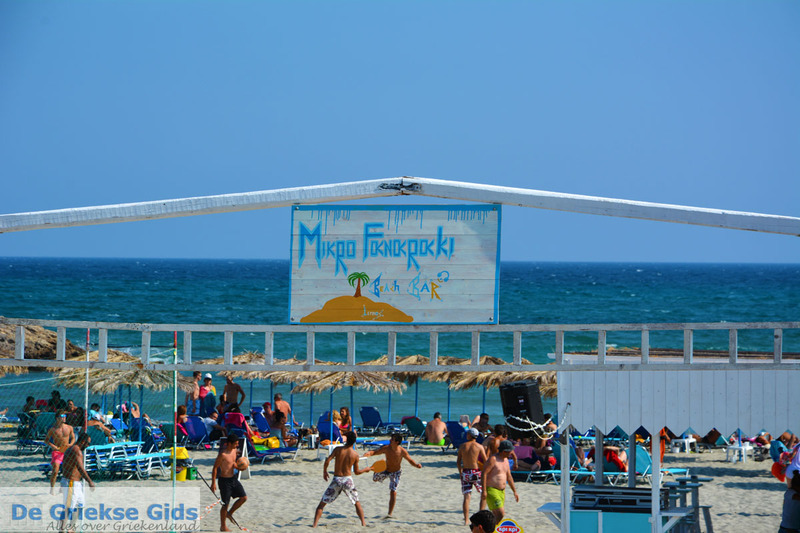 Other beautiful beaches are Platy, Thanos and Evgatis south of Myrina and the beaches of 'Megalo Fanaraki' and 'Chavouli , south of Moudros. Of course there are many more great beaches and quiet coves. Because the island has large and deep bays, there are many wetlands naturally formed. 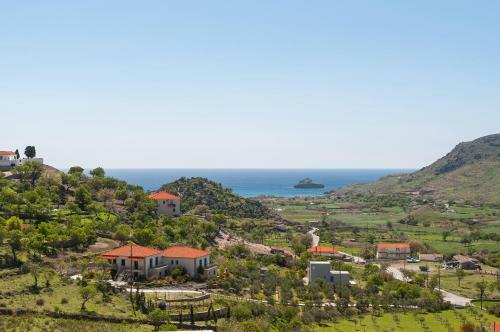 These wetlands you see near the Moudros bay, the bay of Diaporo and Ifestia. Many migratory birds pass through here, such as swans, flamingos and wild ducks. That’s why, the island is also popular to nature lovers and bird watchers. 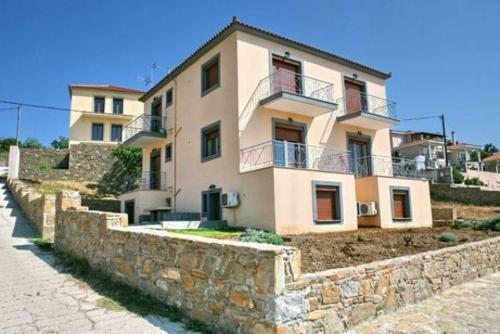 In the northwest of Lemnos is the village Katalako. 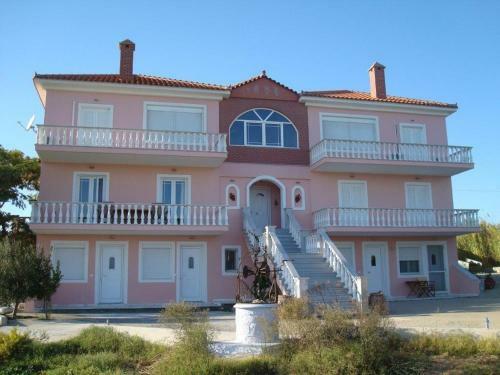 Between the village and the beach of Gomati is an exceptional natural area that consists of dunes and deserts. Very impressive are akes Alykes and Chortarolimni in the east of the island. 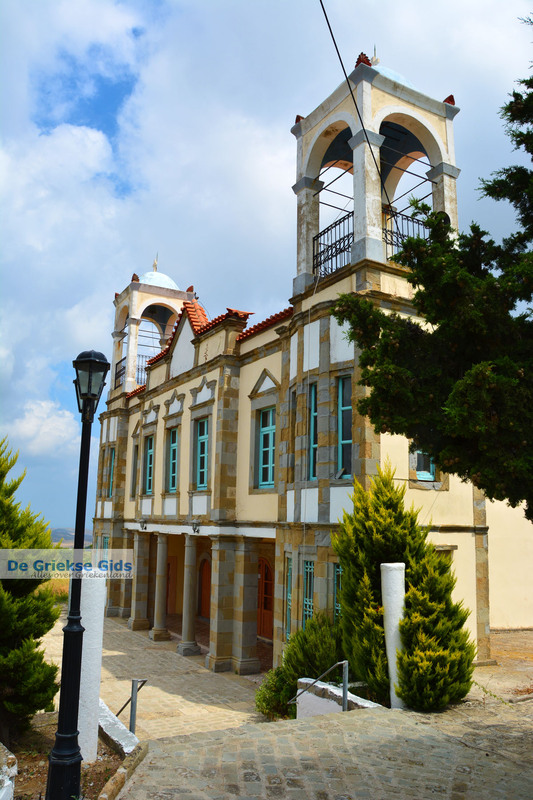 Lemnos is ideal for taking walks and bike rides. The roads are good and quiet, the scenery is very beautiful. There is much to see and visit on this island, either on foot, bike or car. 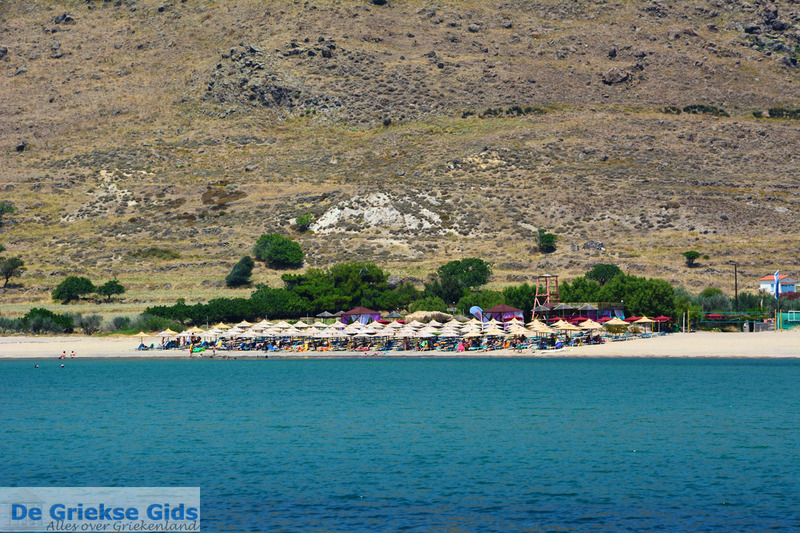 Lemnos is a very historic island and has a rich history; it was mentioned in ancient times by Homer. The island played an important role in Greek mythology, because the Greek God Hephaestus is associated with this island. According to legend, Zeus after a fierce quarrel with his wife Hera, threw their son Hephaestus from Olympus into the Aegean, because Hephaestus wanted to protect his mother. After that Hephaestus became lame. Because the island was volcano-like and had a lot of metals, Hephaestus developed himself as the best metal worker on the island. Later, the island was conquered by Radamantys, the King of Phaestos from Crete Island. One of his key generals Thoas was the son of Dionysos and Ariadne. Thoas married Myrina, who was daughter of the king of Thessaly Kritheas. Since then the capital of Lemnos was named after this lady. Years later, the Argonauts came to Lemnos, they were on their way to the Black Sea because of the bronze. Queen of Lemnos was Ypsipili, she fell in love with Jason of the Argonauts and had two children with him. On the island athletic competitions were organised, such as long jump, fight, discus, javelin and running. Here,the first Pentathlon was born. 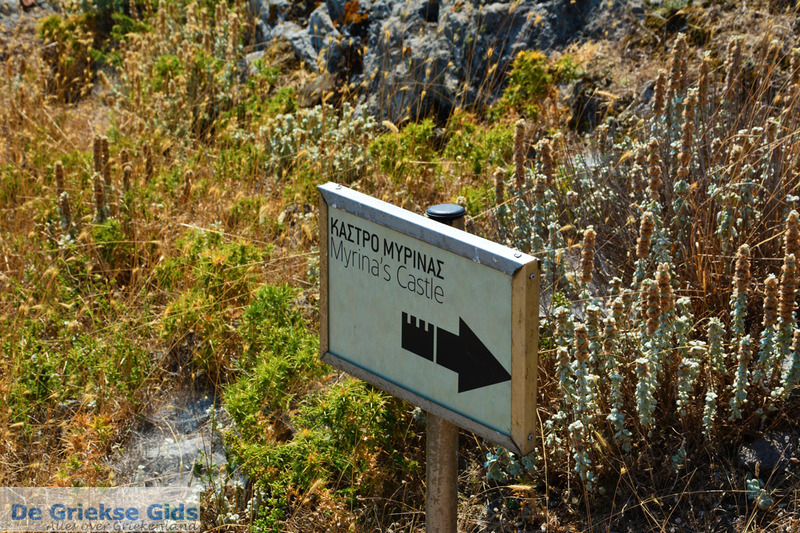 In the 8th century BC the island was conquered by the Pelasgians from Attica. Besides Lemnos, they also occupied the neighbouring islands of Samothrace and Imvros. In the year 499 BC. Miltiades of Athens conquered it back, but five years later the Persians came and stayed for 15 years. From the year 450 BC. two big cities were developed Myrina and Hephaestia (Ifestia). Ifestia was named after the God Hephaestus. It is important to mention that Ifestio in Greek means "volcano". Another important city in ancient times was Poliochni, who was like a sister to Troy. Troy lays exactly on the other side of the sea. 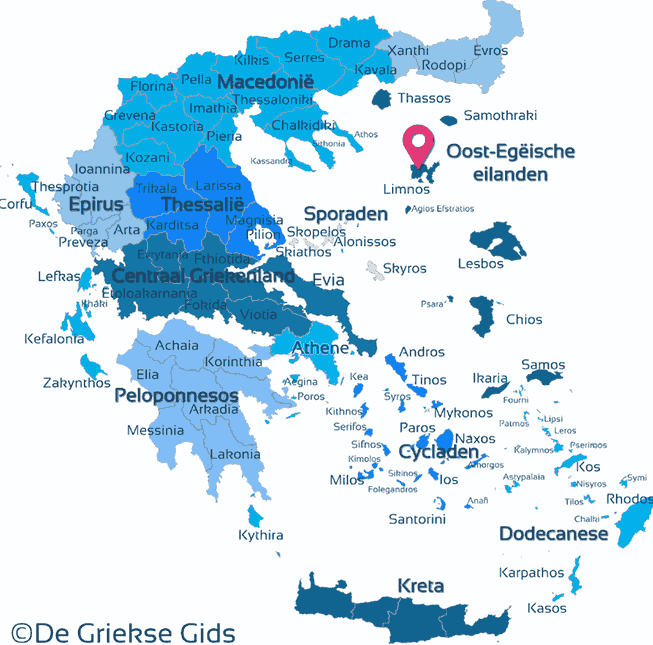 During this period the island had its own coins and, according to historians of that period, the island had greater affinity with mainland Greece than with Asia Minor. In the 4th and 3rd centuries BC, Lemnos was occupied by Macedonians and in the 2nd century by the Romans. Then came the Macedonians, the Athenians, the Byzantines and the Venetians. 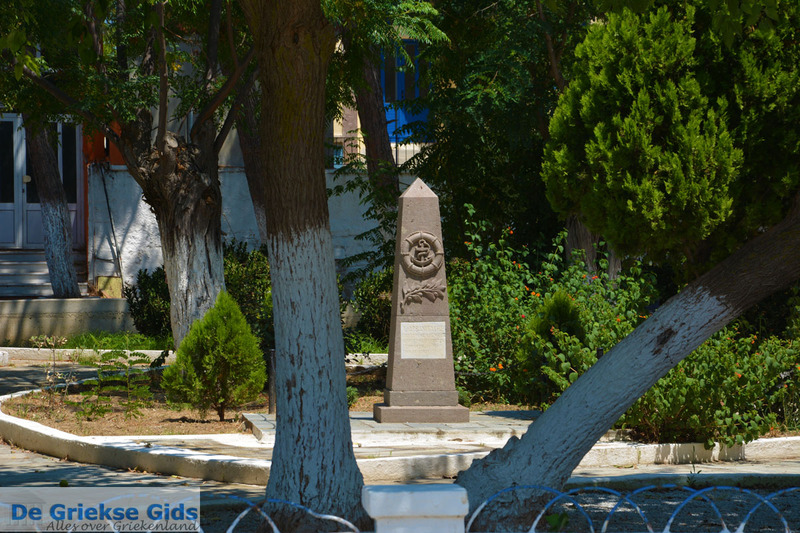 From the year 1479 until October 8th, 1912 Lemnos was under Turkish rule. From October 8, 1912 Greek warships were in the bay of Moudros to free the other north Aegean islands from here. During World War I, the British fleet were here in the same bay. Along with Australians and New Zealanders they tried to invade the peninsula Kallipoli in Turkey. The result was disastrous, as thousands of allies were killed during the offensive. In Moudros and Portiano are large cemeteries where the victims of the allied forces are buried. During WWII the Germans warships were stationed in the bay of Moudros to carry out attacks on their targets from there. After the Second World War and after the Greek civil war,. 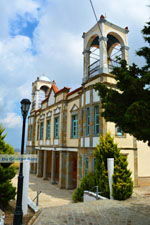 Lemnos became an island where political prisoners were held. The consequence was, many residents left the island and emigrated to America, Australia, South Africa and Canada. Nowadays, if you're on vacation on Lemnos, you see a lot of tourists from these countries. These are often the same people who had left the island decades ago returning with their children and grandchildren and who now spend their holidays every summer on their beloved island. 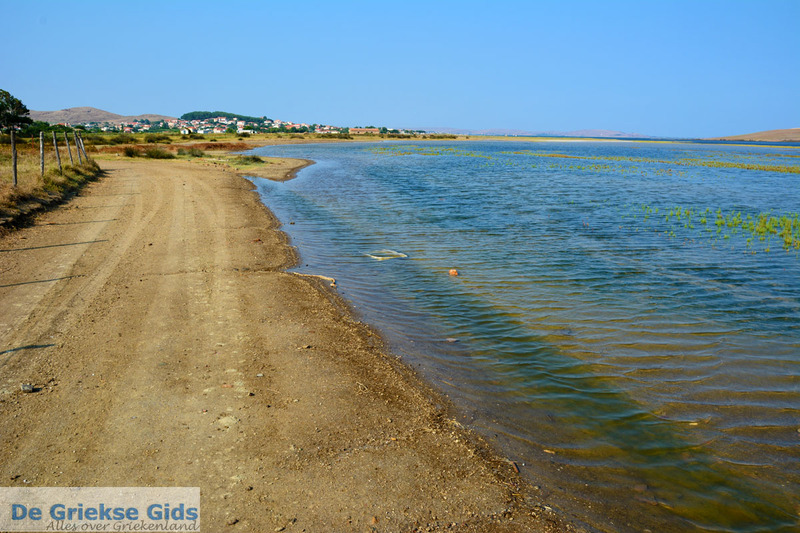 Lemnos: Where on the map is Lemnos located?